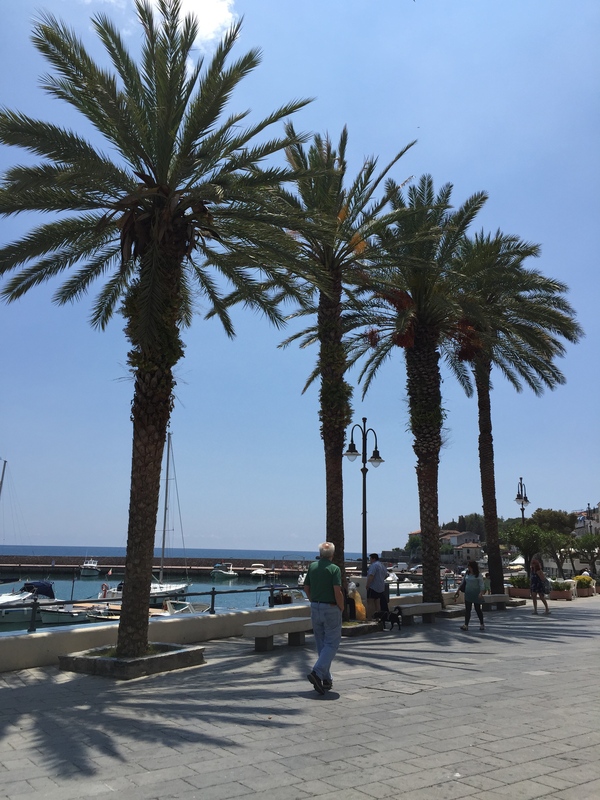 Southern Italy, the Mezzogiorno, has a mediterranean climate but the weather is globally changing and can surprise you. Normally the winters are cooler than the summers but very enjoyable. Naples Italy ranges from 50’s (in the winter) to high 70’s (in the summer). It is a pleasant climate. Farther south from Naples gets warmer summers but never too hot because there are wonderful sea breezes. El Nino is causing temperature changes around the world. This winter has brought snow to Sicily for two years in a row. This was caused by El Nino. Southern Italy is not prepared for snow even when it lasts only several hours. The sea is very calm in the summer months. It is like a sheet of glass. In the winter it is a totally different sea. The waves are very violent. You would not want to be in it. It is still beautiful to walk along the beach but not too close to the sea. Both seasons are very beautiful. We get to do everything we want in both Winter and Summer seasons. The beaches are very crowded in August (when most Europeans are off – this is from the days before air conditioners and has stuck as a custom). It is fun because you meet more people from everywhere and everything is open. In the winter months many restaurants near the beaches close on a weeknight and are open only Friday, Saturday and Sunday evenings. The winter allows you to meet more locals in a relaxed environment. Sit and talk with them as best you can. We use broken Italian, English with a vowel on the end, and charades. It is not hard to communicate with happy people like the Italians. Fish – Is the main food in the south. There are meat dishes but great fresh fish is so prevalent. Language – Italy is barely 150 years old. It was formed by individual and warring states (small countries). As the Italian country was formed, Italian became the official language as it was spoken in Bologna. Each small state had their own languages and dialects. To this day the dialect is still spoken. Beaches – The south has many of its cities built on the coast. Beaches are important. Each seaport had a walled castle town in the mountains nearby. These would protect the people from pirates. These have become major resort areas for Italians and other Europeans. Wines – Wines and Olive Oil are a local made commodity throughout Italy. They differ by region and should be experienced as you travel. Always order the local wine. Naples – Modern Naples is trying to clean up its act as a dangerous city. It is very old and poor but there is so much to see here. Most of what we think is Italian in America comes from the south and much of it from Naples. This is the birth place of Pizza and spaghetti with red sauce. Amalfi Coast – This very rich area is the vacation spot of the rich and famous. The island of Capri, Sorrento, Positano, Amalfi and Ravello are very beautiful. Each town is built on a mountain side and worth a visit. This is an area of ferries, steps and steep hills. 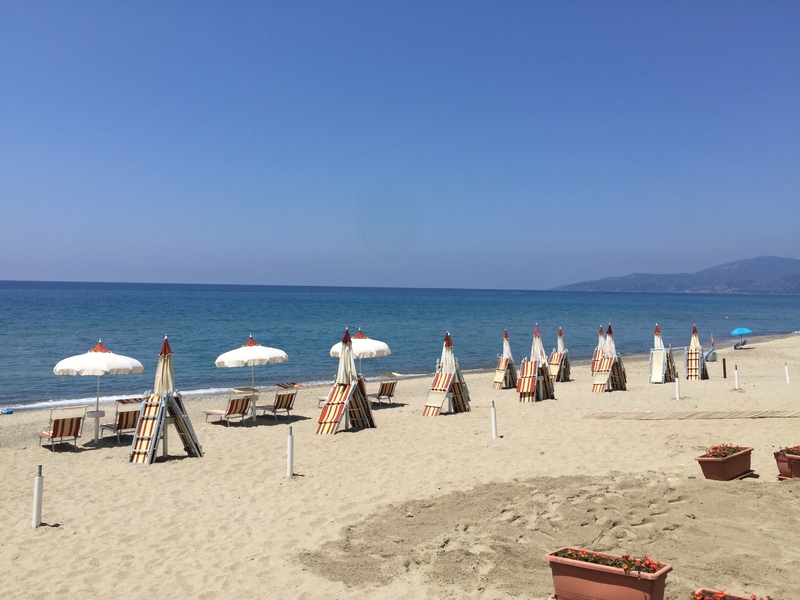 Casal Velino Marina & Ascea – Two resort towns with beautiful sandy beaches. 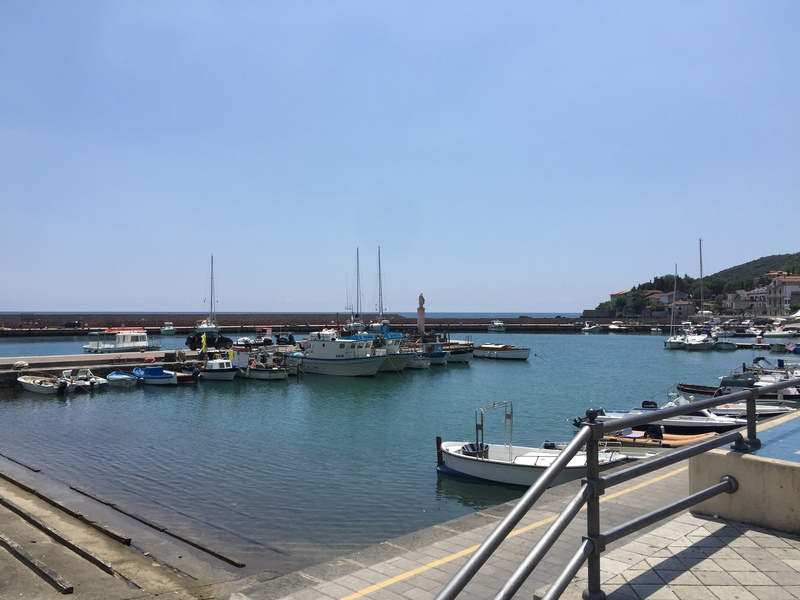 Ascea has a train station and Casal Velino Marina is very close to the north. 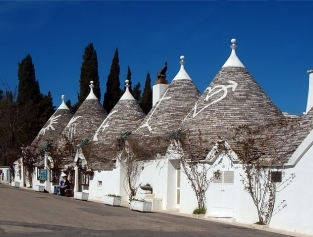 Alberobello – A very unusual town with dome-shaped homes. You can not change the architecture of a building in this town. These homes are called Trulli. Sicily – This is a beautiful island with many ruins, great cities and an active volcano. Many Italians argue it is not part of Italy. 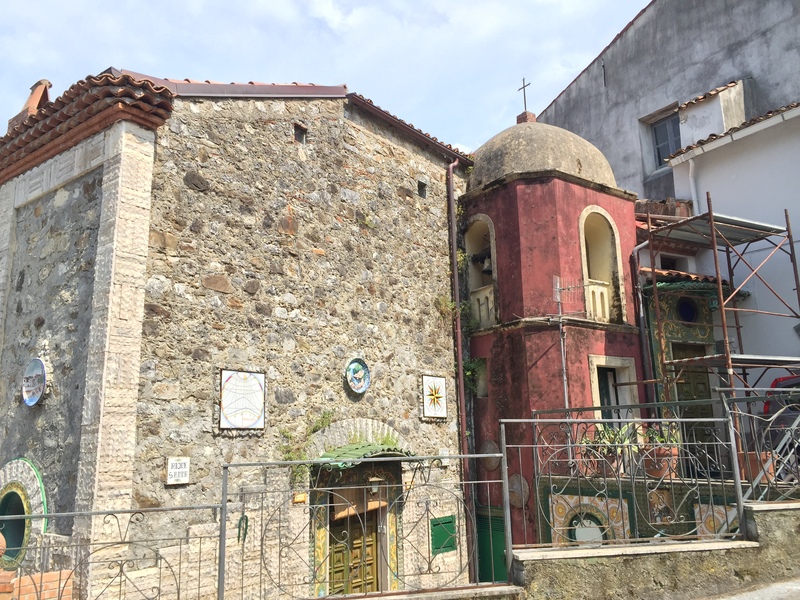 Ischia Island – This is a beautiful island off the coast of Naples in the Tyrrhenian Sea. Ischia is the name of the main port town on the island. The architecture is old and city is beautiful. Procida Island – Is another island between Ischia and Naples. The architecture is middle ages and a great place to explore. Matera – A town in the region of Basilicata southern Italy. The historical center is well-known and called the Sassi. Homes were built into the side of a mountain. This is one of the oldest civilizations on Earth. It is dated from the Paleolithic Period. There so many other small mountain and beach towns that are worth a mention but too numerous to list. Just get out and explore each region. Trying to do too much will get you blisters and frustration. 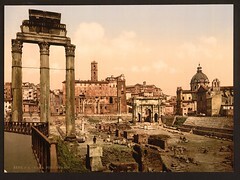 Be an Italian and stop to enjoy what you are seeing, think of the history and those that walked these streets long ago. Think of the people there now and enjoy the food and wine. Stop to chat with store owners, people in trattoria’s or on the street. Italians love to talk. Most speak some english and can converse with you. 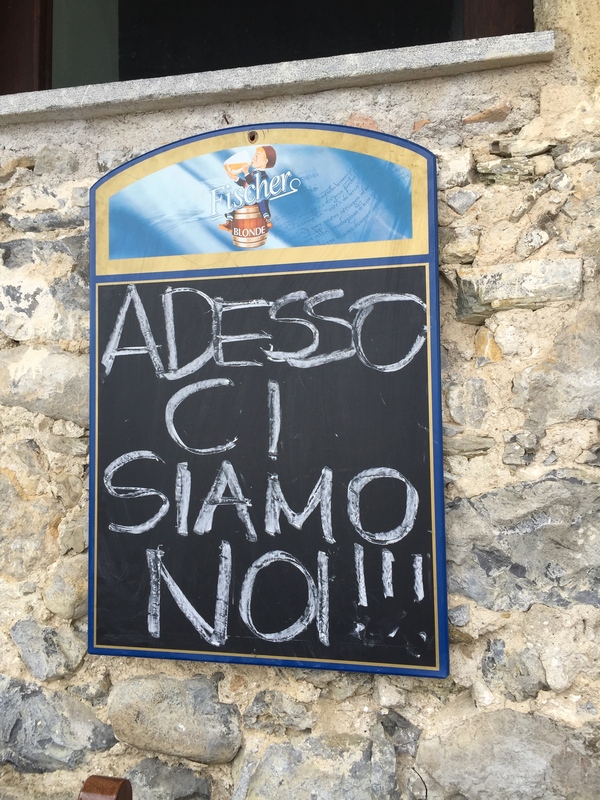 Learn some basic phrases in Italian so they feel you have tried. One site that provides a lot of information is the Italian Tourism Official Website. Take photographs and be kind to people. You are a visitor to their country act like one. They are NOT your servants. If you plan well and stop to enjoy life, you will come home with memories you will never forget. If you must do multiple cities, try Venice, Florence and Rome. Take the train between the cities. Fly into Venice and out of Rome. This is more hectic than we like but if you have only one trip this is how to do it. Remember Italy is romance! Romance should be enjoyed slowly. Campania, Italy is a beautiful area including Naples, Pompeii, Capri, Sorrento, Positano and Amalfi. It also includes so much more. You know how much we love this area of Italy. We bought a house there. Cilento is in the Salerno region. It has some of the most beautiful mountains and some of the best beaches in all of Europe. Cilento is one of the largest national parks in Italy. It has a building code to prevent new building of condos, hotels, etc that will ruin the sea views and beaches. If this type of living interests you, visit Campania. You can visit ancient Greek ruins in Paestum, large cities like Salerno and Agropoli and visit the famous Amalfi Coast. 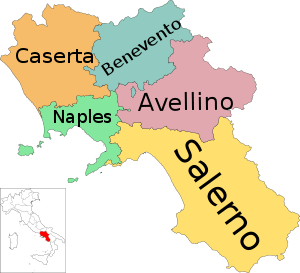 All of southern Italy is within a several hour drive. Sicily is just a ferry ride across the boot from mainland Italy. There is a rainy season in November and December that can have rain almost every day or mild sunny days. The rain can be heavy and have strong thunder storms. This too is a beautiful side of nature but can ruin a trip if you are unaware. Choose your season and enjoy Italy. I would also avoid August as all of Europe is in vacation and beaches and towns are very crowded. Scario is south of us in Italy. There is a good highway (SP430) the meanders south through the mountains (tunnels) to the beach area of Scario, Sapri and Villamare. Sapri is a major stop on the railroad. A new high-speed train runs from Naples to Sapri. 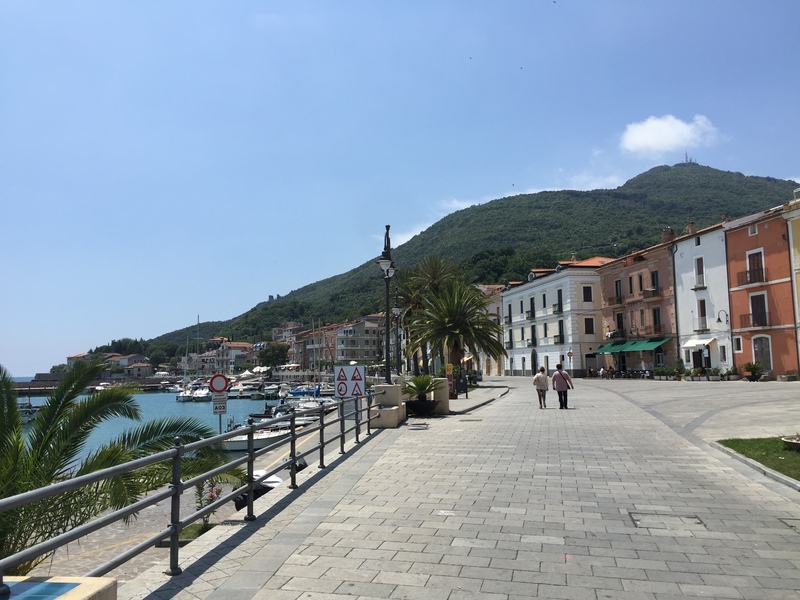 Scario is a beach town that looks south to Sapri and the mountains that contain Maratea. Maratea has the 5th largest cross on the mountain top. It can be seen from Scario on a clear day. You can drive up to this cross. Scario is on the side of a hill leading down to the sea and docks. Follow signs to parking, docks and boat loading areas. You will come to a street that runs from the parking area along the sea. There are restaurants and docks with boats and fisherman everywhere. At the far end of this road is an old church which is now a private home. From this old church go down the steps toward the sea to a path that runs back along the church. The views are great. 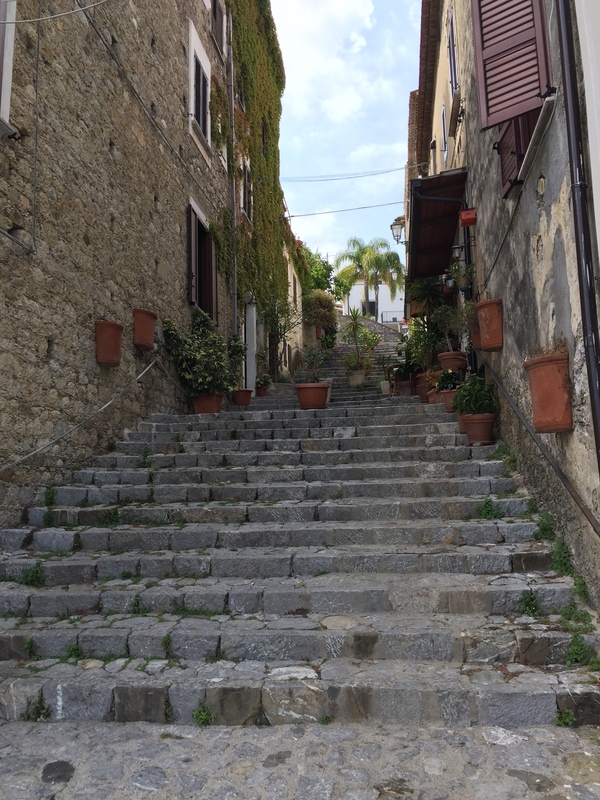 There are streets that are narrow, some turn into stairs, others are a steep climb up the hill. 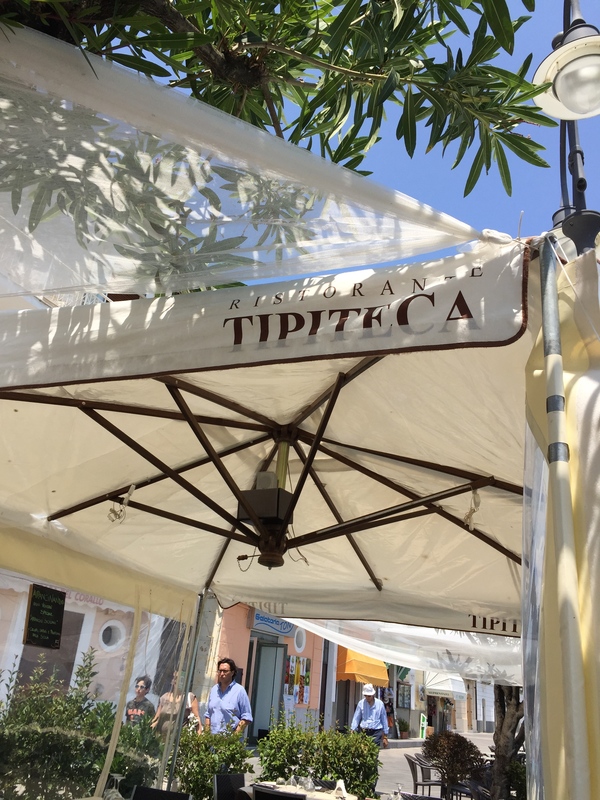 One restaurant right on the beach is Tipiteca. 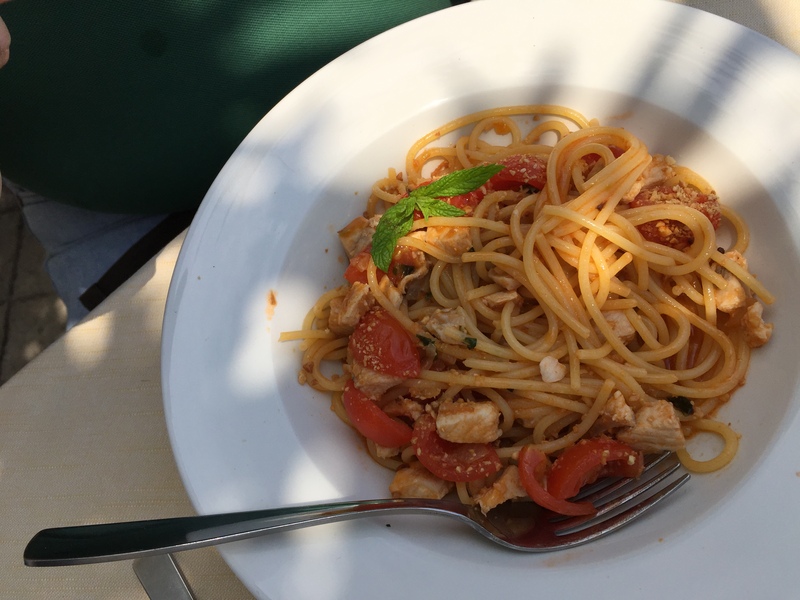 You can sit outside near the water and eat wonderful Sicilian dishes. The owners mother cooks them from old Sicilian recipes. 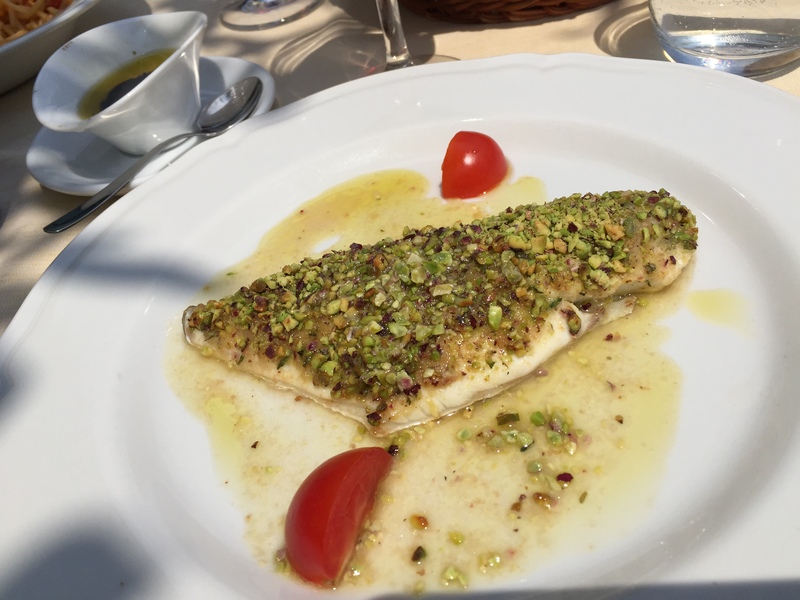 We had a fish encrusted with pistachios and of course some pasta. The owner is very friendly and speaks English. Nearby, a sign on the wall says Adesso ci siam noi (Now we are there). As you walk this small seaside town, you know you are there! 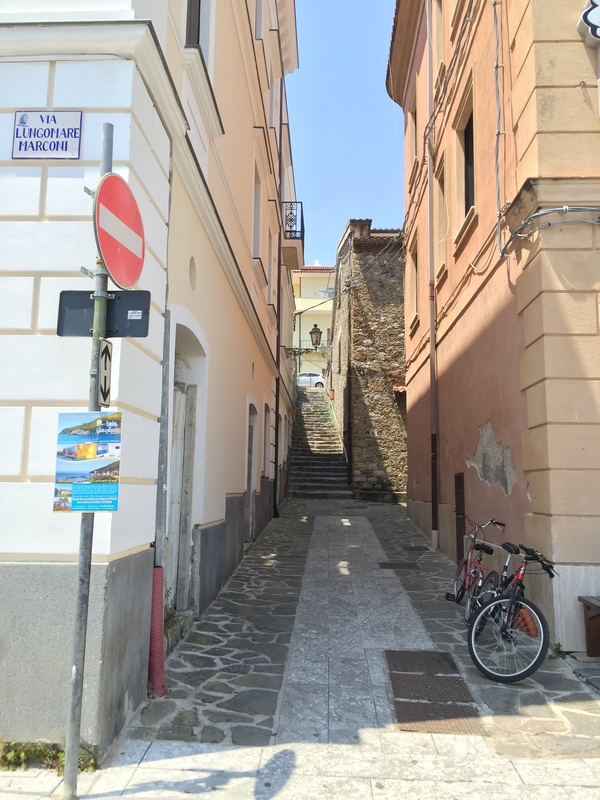 Tomorrow we travel back up to our area to a small mountain town called Casal Velino. A town forgotten by time. Italy is usually thought of as a place to see ancient ruins and great museums. It is also a place to enjoy great food, chocolates, gelato and wine. Italy is also known for great beaches. 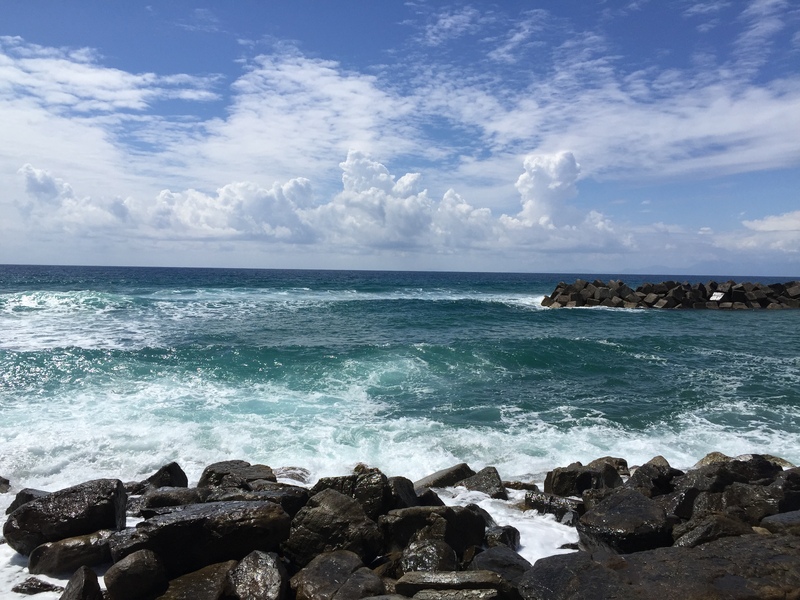 They use a Blue-Flag designation to indicate clean great beaches. Italy has many of them. The water is greenish near shore and dark clear blue farther out. The sand can be white soft sand, volcanic black sand or rocky. Most Americans want the white soft sand. Amalfi Coast – The best and most crowded areas are between Positano and Amalfi. Many beaches are eroded and are of the volcanic black type of sand or small pebbles. The views are to die for. Our favorite place is Positano. This very hilly city is beautiful and friendly. It has great ferry service to the entire Amalfi Coast, Sorrento, Capri and Naples. Capri – The beaches here are made of pebbles and are small but again the views are magnificent. Capri can be expensive because it is the playground of the rich and famous. Italian Riviera – This is a magnificent area of golden sandy beaches. Rock cliffs are everywhere. This is every bit as impressive as the French Riviera. Tuscany – Tuscany is normally known for Florence, small towns, art and wine but it also has great white sandy beaches. Sicily – You can find white sandy beaches and exotic black sand beaches here. Sicily is and island and has many beaches. You can drive here or take trains or airplanes. Driving and the train are linked by the ferry (your car or train is loaded onto the ferry). Sardinia – You will find some of the best resorts and beaches here. There are many miles of great beaches. Tremiti Islands – Has great sandy beaches and is located in the Adriatic Sea. Venice – We don’t think of beaches in Venice but on the Lido Island there are great sandy beaches. Southern Campania – South of the Amalfi Coast is a little known (to Americans) resort area. There are many towns that have great pure sandy beaches and the water is to die for. We love Marina Casal Velino and Ascea. The train serves many of these resorts and it is also an easy drive from Salerno south. Where ever you plan to be in Italy, you can find fun beaches with more than sun and sand. Many are in interesting small towns that beg to be explored.